Welcome to Ms. Jennifer Zaffetti, English Teacher at Pathways! This is her first year at Pathways, and she is excited to be teaching 9th and 10th grade English! 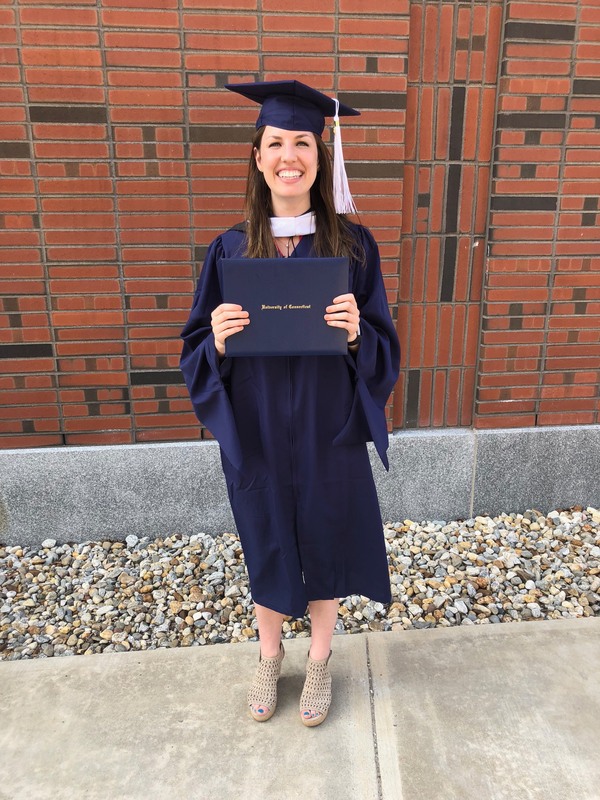 She recently graduated from the Neag School of Education at the University of Connecticut. She have a bachelor's degree in English, a master's degree in Curriculum and Instruction, as well as a graduate certificate in Gifted Education and Talent Development. In her free time, she loves to read and take her dog, Decker, to the dog park. She says, "I feel incredibly lucky to be a part of the Pathways family. I am looking forward to a great year!"